N. Main St, Estill St, Richmond Rd, Prospect St, Chestnut St, and Center St. A local resident is W.N. Hughes. 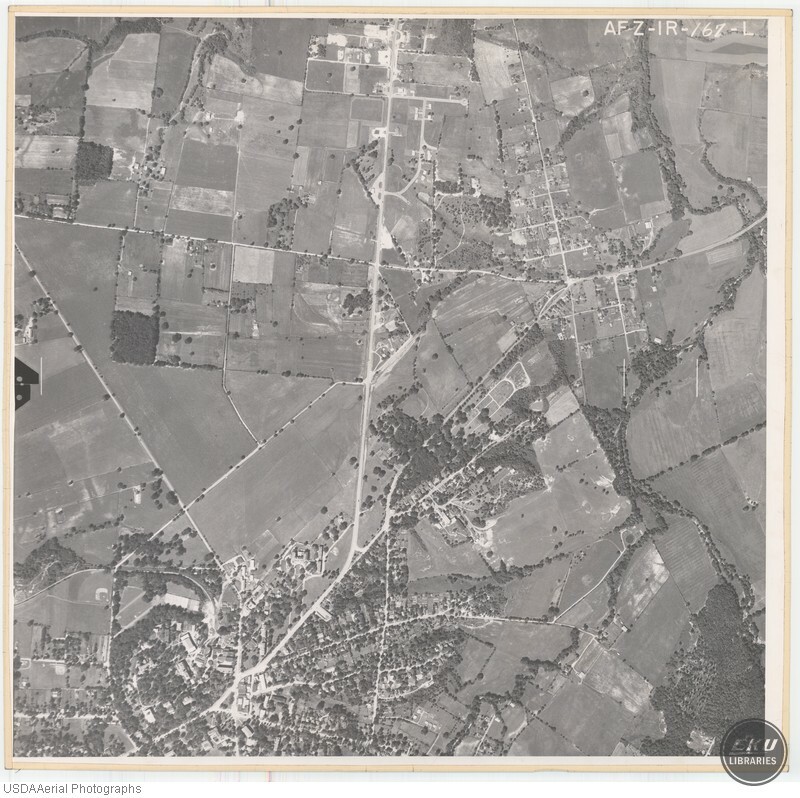 USDA, “South Madison County, City of Berea,” Digital Collections, accessed April 19, 2019, https://digitalcollections.eku.edu/items/show/855.